Are parents really necessary in preschool education? Does the NEA push “universal preschool” without parental involvement? 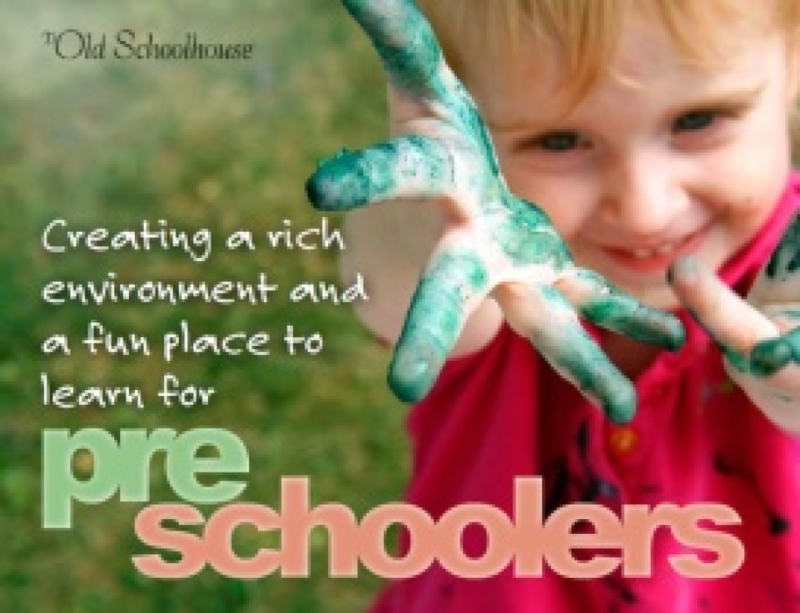 What are your options for preschool education? Discover and explore preschool education in the WeE-book™. Are parents really necessary in preschool education? Does the NEA push “universal preschool” without parental involvement? Are there myths surrounding NEA motives and statistics? What are your options for preschool? Discover and explore preschool education in the WeE-book™ . . .
Today more than half of four-year-olds and more than a third of three-year-olds are in preschool programs. But do the children benefit academically or emotionally from these programs? 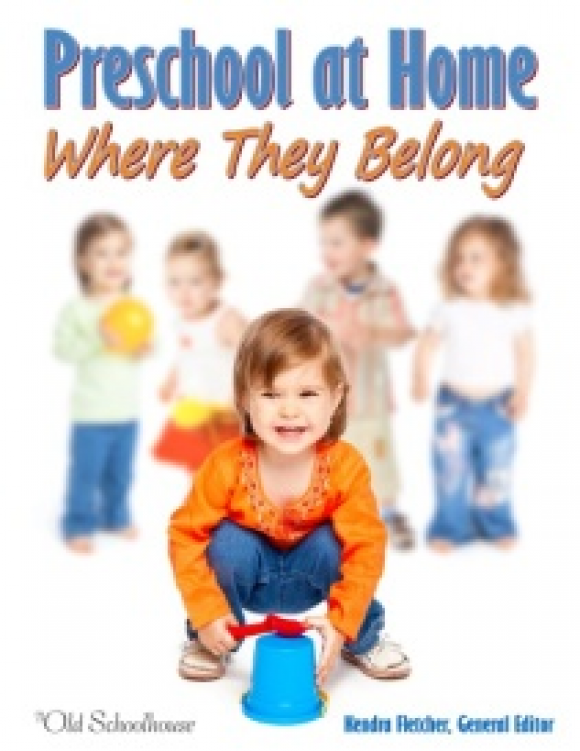 There is a better option for your preschool children—learning at home with you! Enhance your understanding of the important preschool years when you explore the pages of this WeE-book™ . . .
4 Myths the NEA Wants Parents to Believe: What are these myths? What does the research really show? Preschool Needs: How do you develop your preschooler’s healthy social and emotional development? Do young children need to be home bonding with mother and father? Full-Day Kindergarten: Does full-day kindergarten hurt developing academic and emotional skills in children? Parents Can Teach Preschool: What are 10 good things to teach your preschoolers? Ideas and resources are included in this WeE-book™! 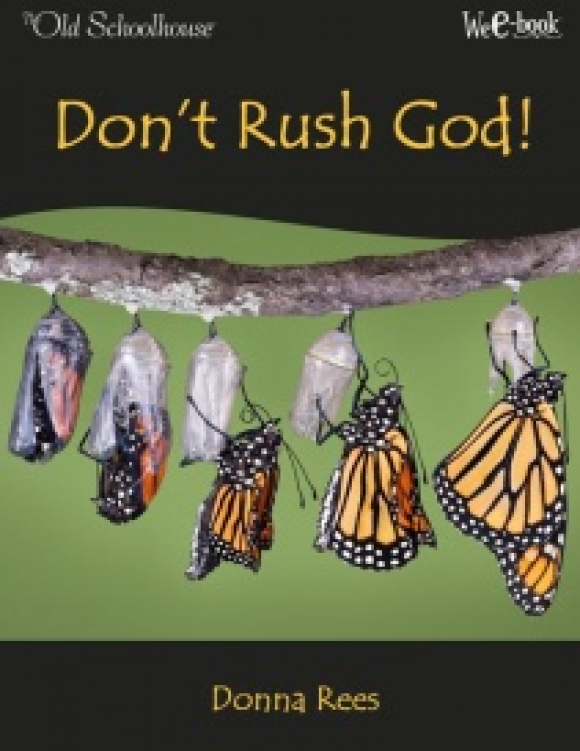 10 pages of activities by Virginia Donahue from Proverbs 22:6 Academy included. Parents Are Necessary: Are parents the most important part of a preschooler’s education? Be encouraged by the answers found in this WeE-book™! 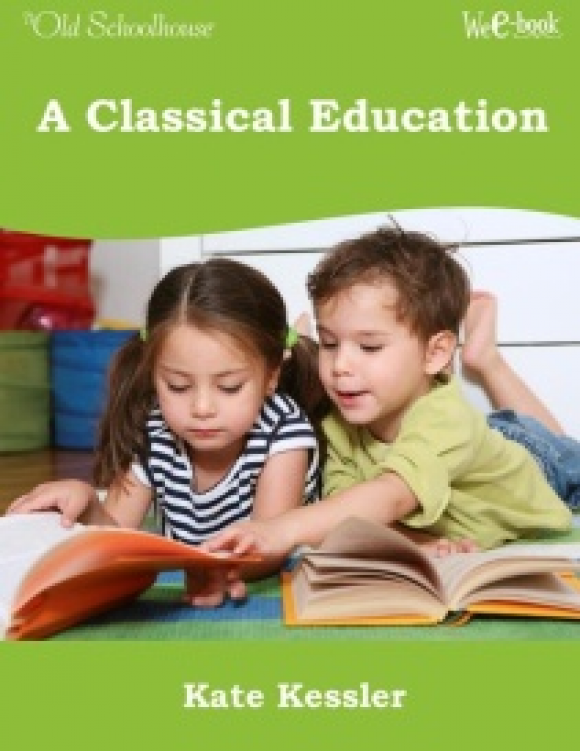 Discover the options available for preschoolers! Examine Are Parents Really Necessary? 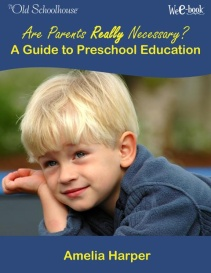 A Guide to Preschool Education right now!